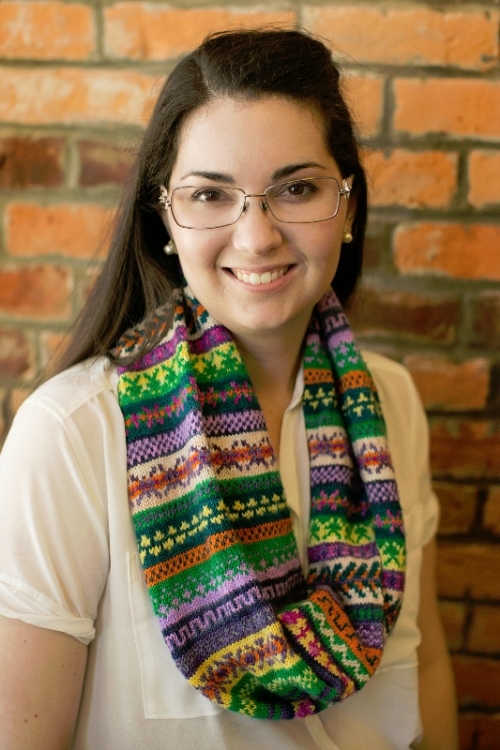 Discover Knitting off Broadway online! We now have our store online for your shopping pleasure (click here to see). We have been wanting to have our store online, and now we finally do! It will take Natalie some time to get most of the store online, but we will start with our more popular items and work back from there. We are offering free shipping on orders over $100, and if you only need one skein the shipping should be around $4 unless it is a very heavy skein of yarn! 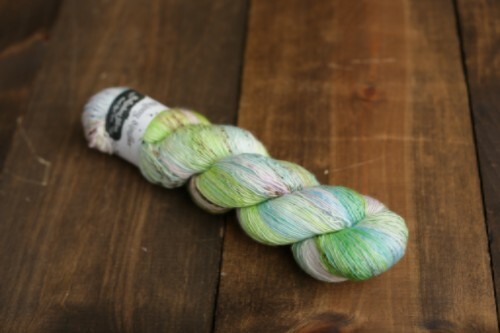 Madelinetosh & Hedgehog Fibers have taken over the store! 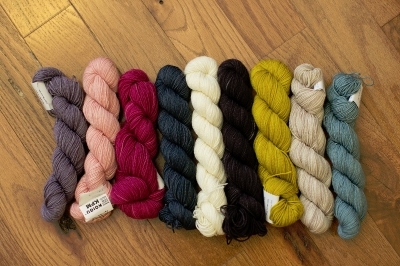 We now carry Madelinetosh in ALL weights! This means from laceweight (Praire) to super bulky (ASAP) and literally everything in between! This includes Tosh Sock, Tosh Merino Light, Twist light, Tosh Sport, Tosh Merino DK, Tosh DK, Tosh Vintage, Tosh Merino, Tosh Chunky, and Tosh Home. 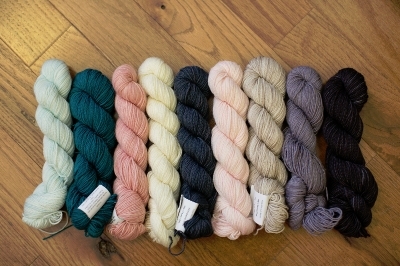 We have all the latest 2015 colors in Madelinetosh Merino Light. Shop them in our online store here, but we have many singles and pairs in our store. Stop in, take some time, and let us help you start a new project! 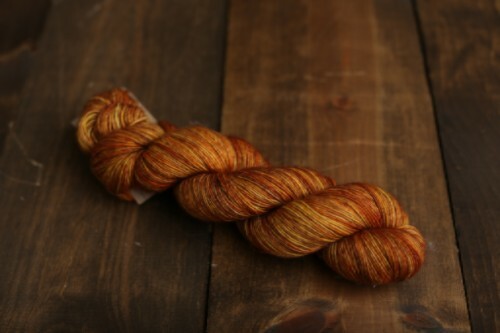 Madelinetosh Pashmina is a luscious sport weight blend that can be knit on a variety of gauges. Shop our selection in our online store here. 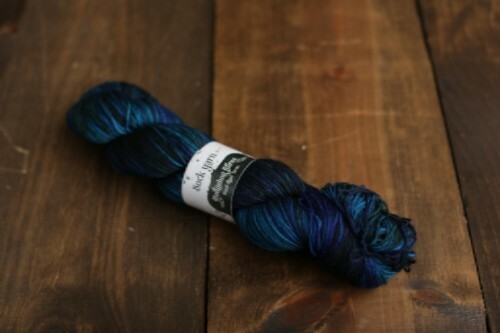 We are really excited about the colors in our Hedgehog Kidsilk lace! See our selection in our online store here. Try the new Churchmouse Air Plane Wrap with two skeins! Skinny singles are so much fun and really quite versatile! Shop them in our online store here. 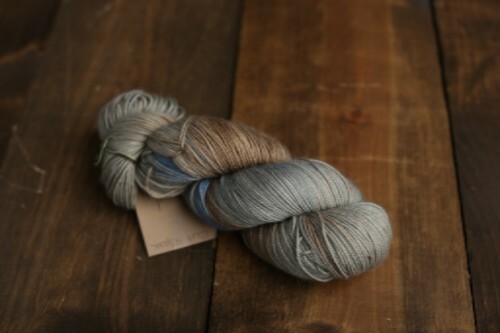 We are restocked on Hedgehog Sock yarn too! See whats new in our online store here. 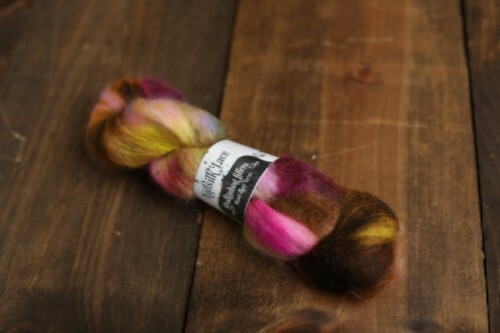 We also have Hedgehog roving in Silky Merino, and Sparkly Merino in assorted colors for $24 per 4 oz. Aren't able to stop in? $3 shipping on single skeins, and free shipping on orders over $100! Why you should be wash by hand... why you should block at all? We ask customers daily if they have a rinse free woolwash (and no Woolite most certainly does not count!). We feel very strongly about protecting our knits, and the environment. The products we sell are detergent and phosphate free, and use less water than products that need to be rinsed out. Soak and Kookaburra condition your fibers, where as dry cleaning strips away the naturally occurring properties found in natural fibers that make them so wonderful. Even if you have sent your favorite sweater to the cleaners for years, one wash in one of our products will rejuvenate your fibers! Why should I block my project? We know we say it daily, "that will block out". Blocking evens out the fibers, and makes your knitting smooth. You also will be able to change the fit and shape of most handknits. The more elastic the fiber, the more you can manipulate it on a blocking board, that is why we like people to seam and try on a garment before blocking. Most peoples projects could use a good wash after all the hours you spent knitting ! How often should I wash my knitwear? We think for most, once a season is fine. Make sure you wash everything before storing your knits for the season. Moths are attracted to microscopic particles of food and body oils, so clean them. Natalie offers blocking for $5-$7 for most items, and $10-$15 for larger items. In general, she blocks on the weekend and has every thing back in the store for pick up on Tuesdays. We have Fiber Dreams Blocking Wires in laceweight back in stock! We loves this set of stainless steel blocking wires that come in a sturdy case. You get 13 wires for $26. For more information click here. Natalie knit up Chevry by Stephen West using one skein each color of Zen Serenity Sock yarn. Come in and try this on today, or shop this yarn in our online store here. The Zen Yarns we ordered were sets of variegated colors that would tone with several solid colors. What this means for you is that we have enough solids for sweaters, and a great variety of wild and unique variegated yarns! 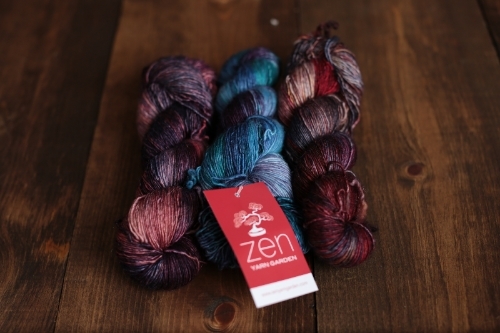 Zen yarn garden is here Serenity Single, Serenity Glitter Sock, Serenity Lace, Serenity Single +, Serenity 20 and Serenity Chunky is flying out the door! Natalie knit up a very fun cowl with two skeins of chunky, and is shocked by how soft and light the finished cowl is! When we were unpacking this yarn, each color was better than the next as you can see from the pictures in our online store! 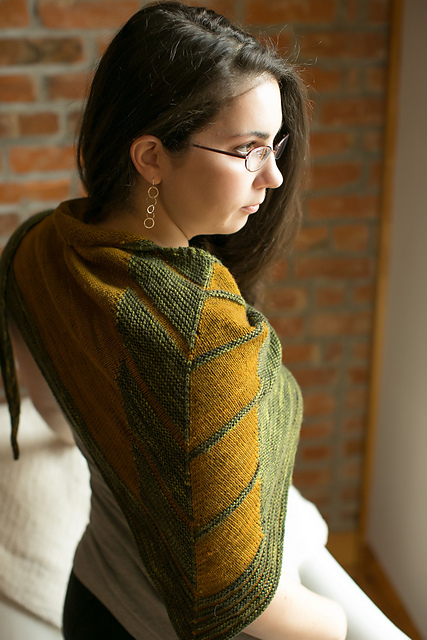 We're delighted to announce that Meadow has returned to our store for fall knitting! 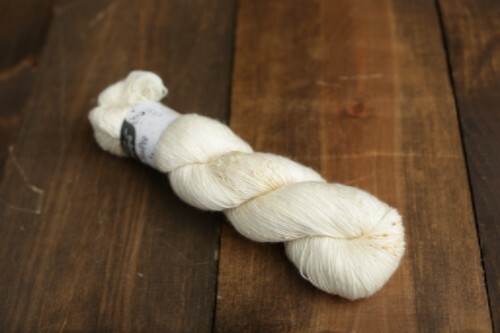 This is a luxurious, yet affordable 2-ply blend of merino, baby llama, silk and linen. The merino and llama provide softness and bounce, the silk sheen and drape and the linen a crisp hand and lovely stitch definition. 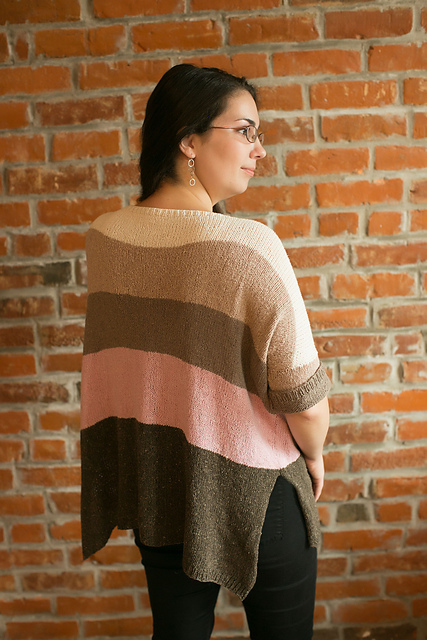 Natalie finished Ursa (pictured above) last week and just loves how warm it is, and how soft! Much softer knit up than on the hank! You also will have quite a bit of yarn leftover which is great to use in other Meadow projects. You could also use this yarn to make a modern wrapper , and you would only need two if you are on row gauge (plus a mohair or other lace weight to hold with it). We also knit up Cepa pattern and have it on display, and it shocking how different it looks in different yarn, and with one less repeat than the original sample. Now we are in love with the full wrap version too! Meadow is marvelous for summer knits. We can't get enough of this yarn, and love all the new patterns for it! The latest from Interweave Knits, the Hay Bale tank. Most sizes take just two skeins of Meadow, and we have plenty of copies of the magazine. The yarn is held doubled on the back, and single on the front on a size 7 needle. Natalie is half finished with the back which is a basic two- row lace pattern. The front only took Natalie an evening of uninterrupted knitting (it goes fast on a size 7 needle). She used her almost full leftover skein from URSA that she knit last summer. To view more details click here. Natalie has enough yarn leftover to knit the small Typha cowl. To shop this yarn click here. We just got in our third shipment for the season, so we have enough for all your project needs. Ursa calls for two skeins of two colors and one skein of one color, but Natalie did not use an entire skein, and hardly any of another skein, so you either can make this project larger, have leftover to make other projects, or simply buy 4 skeins instead of the recommended 5. This shawl only uses three colors, and the variation is achieved through alternating which color will be dominant (the garter ridge) and which will fall to the back (the stockinette stitch section). Natalie recommends not worrying about which color goes where because they all get blended- just choose colors you love! At 549 yards per 100 gram skein (for $28), Meadow is little bit heavier than typical laceweight, and perfect on a wide variety of needle sizes. 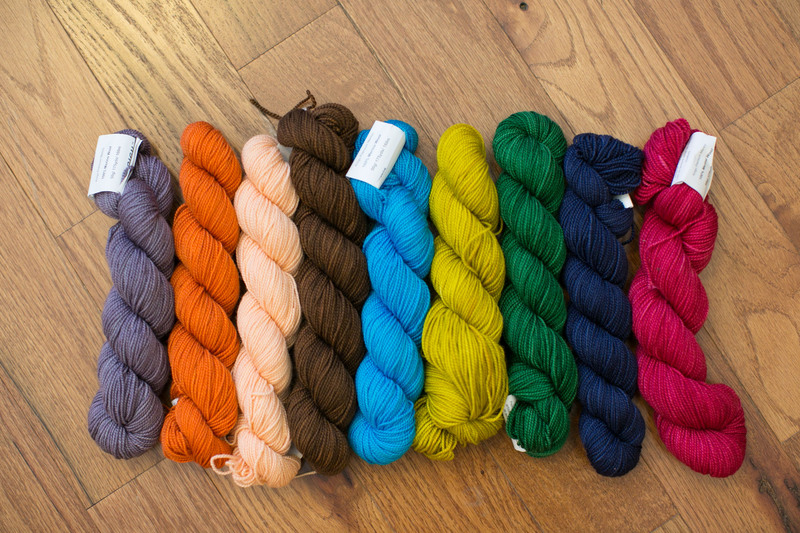 To start the line off, there are 12 beautiful colors, many of them variations on familiar classics in the Fibre Company palette, and we have all of them in stock! Click here to view the color range, we have plenty in stock both in our store, and in our online store! We also have two new colors of Acadia! This is one of the squishiest yarns in our store and the staff can't wait to start knitting new projects out of this yarn but for now we only have the Groove shawlette knit up. The Allium Collection is fabulous and we will be happy to purchase the patterns for you through our in-store Ravelry sales. Click here to read more about meadow! Naturally Soft Merino Yarn is made from 100% extra fine superwash Merino Wool. It's incredibly soft feel makes it ideal for babies and young children. The lovely twist on the yarn results in a knitted fabric has a great stitch definition and is very fun to knit with. Produced in Italy. 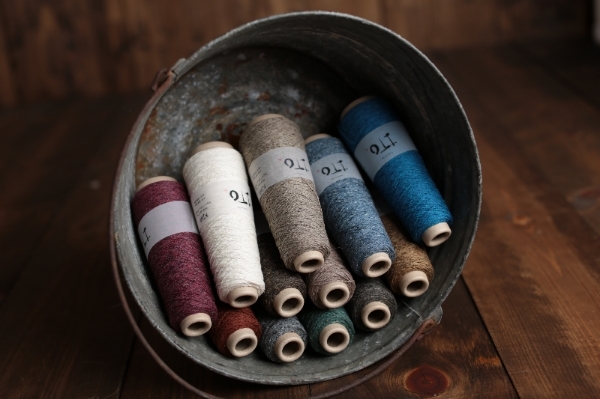 We are very excited to offer you these yarns! The color range is stunning, as are the different fibers. 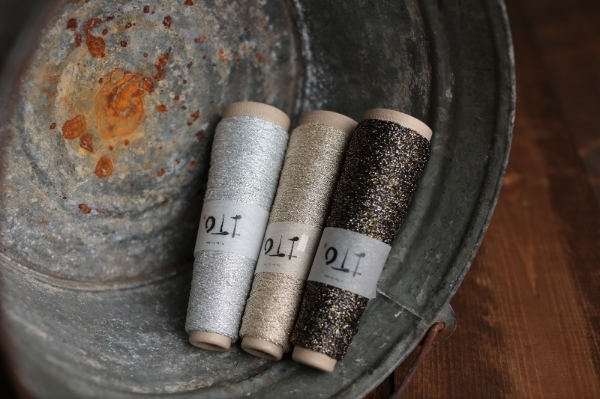 Add instant glamour to your knitting with this cobweb weight yarn. It adds subtle sparkle when held with another light weight yarn. 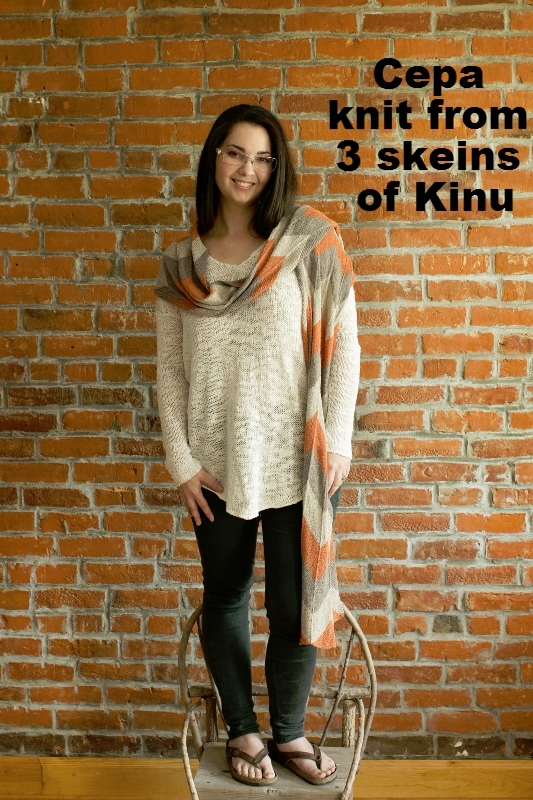 Kinu is a 100% silk noil yarn, also called organic silk. It is produced from the leftovers of spun filament silk. 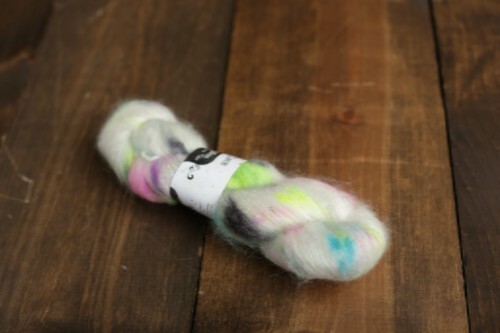 The different colored fibers are blended for this yarn, producing a melange effect. 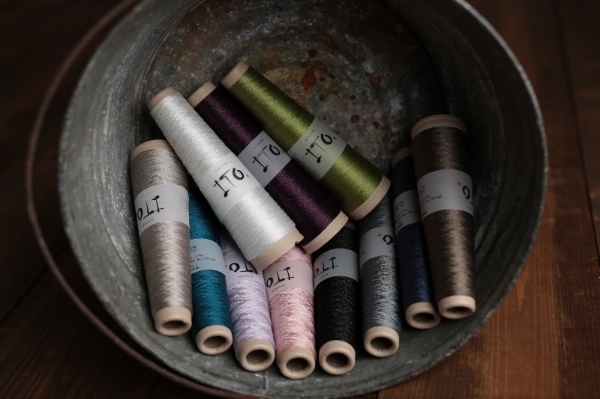 Kinu is an all-purpose silk yarn - for sportive as well as for elegant wear. Knit it single or multi-stranded. Cepa is a chevron pattern suitable for an intermediate knitter. We did one less repeat than the pattern stated because we wanted more of a scarf than a wrap. We knit until we ran out of yarn, and we only used one skein each of the three colors. To shop this yarn in our online store click here. 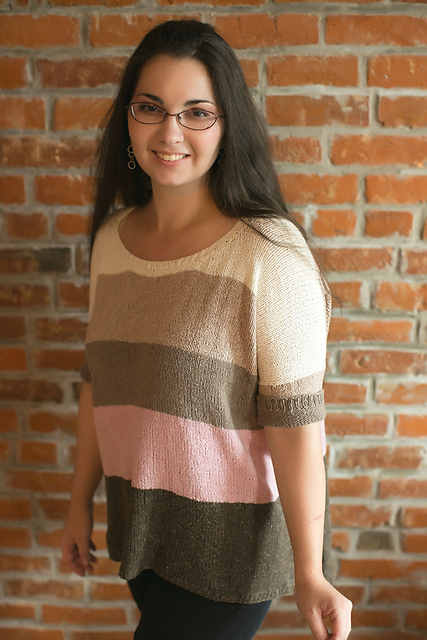 Natalie just finished Oshima and was surprised how quickly this EASY sweater knit up! Perhaps because there is no shaping, and the pattern has a handy chart to make knitting the stripes a breeze. Did we mention you are knitting this on a size 5 needle since the yarn is held doubled? We have a really great selection of colors, and most sizes need two cones of each color. We have these patterns in the store, and the sweater in a medium. Tetsu connects silk with metal. A stainless steel filament twisted with mulberry silk adds "memory" to the knitted fabric. This does not feel like you are knitting with metal, and it adds body when held with other lace weight yarns. To see our current selection click here. Natalie held a strand with a strand of mohair to keep the holes open on a shawl. This shawl named Tattoo , knit up very quickly. Thanks Susan for letting this cowl live with us this summer! The color possibilities are endless for this Koigu cowl designed by the creator of Koigu Yarns herself, Maie Landra. We love this class because it is true, and relatively easy fair isle. There are many clean rows where you just knit, there are very few rows that require floats, and no more than two colors are used per row. This is knit in the round on a 24" needle, and you don't even have to weave in ends very neatly because they will be hidden in the cowl! Tami will teach you everything you ever wanted to know about fair isle knitting! This project uses 9 colors of Koigu KPM (solids) and we have picked some of our favorite palates. This class will meet Wednesday July 9th, and 23rd from 9:30-11:00 A.M. for $35. Need help picking out colors? We have put together a few color combinations to inspire you, or stop in and we will be happy to pick out your very own unique colors. Each "kit" is $121.50 before tax, and you will have some yarn leftover to use in "Leftie" or other projects. A neutral palette with plenty of flattering pinks and purples. For the neon lover in us all! Gotta love bright and bold. A refreshing palette with great fair isle potential. Mabel's Closet Pattern Collection is in! Sweet and simple gifts for special babies using lovely washable sport and worsted yarns. Donna is knitting up the Autumn frock now out of Baah Chasta, and Natalie has plans to knit the Cardigan in Baah Sonoma, and the jumper in Swan's Island Sport Weight. For all you instant gratification knitters out there, we bring you Rasta, Blue Sky Bulky, Spud & Chloe Outer, and Cascade Magnum. We are all stocked up and ready to sell you size 15-19 needles! 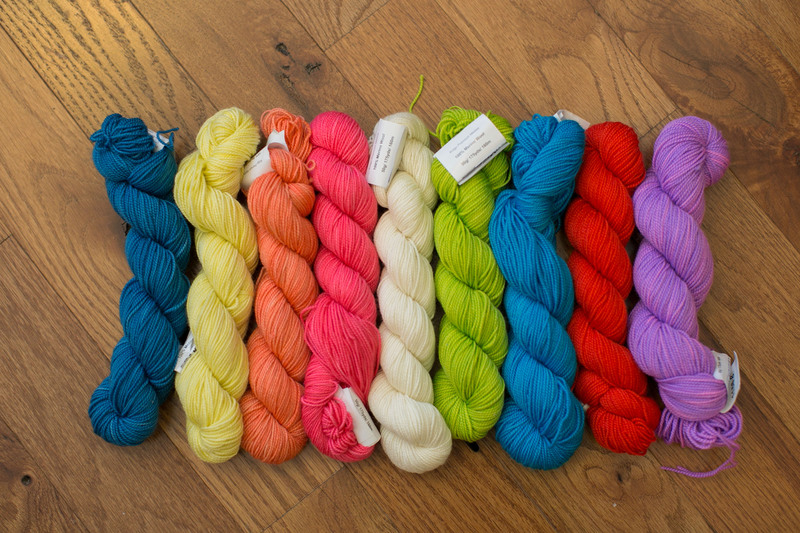 What are we making in a few hours with this great yarn? Many of the following ideas are here in the store for you to see and feel. Yes, they really they take the average knitter about 3 hours to knit! Starflower two skeins Blue Sky Bulky totaling $29, One Hour Hat one skein Rasta for $22.25. Rainbow Twist one skein Rasta for $22.25, Drop stitch cowl two skeins Rasta totaling $44.50. Children can "just be" while wearing these relaxed, simple heirloom pieces designed for activity and discovery. We have three patterns knit up, and as soon as Natalie finds the yarn she intends to use for the Georgie Blanket, it will get knit too! The Cameron Hoodie is knit in Blue Sky Worsted Cotton, Beatrice in a sport weight cotton, and Harriet is knit in the Blue Sky Skinny Dyed Cotton. They are fast projects, and the smaller sizes take about $30 of yarn! Blue Sky Alpacas announces their new kids pattern collection for Spring 2013! Complemented with tender illustrations and tactile packaging, this collectible set of four easy patterns is ideally suited to the honest beauty of our eco-friendly organic Skinny Cotton and Worsted Cotton yarns. You are sure to treasure these items just as much as the memories made while wearing them. Ball winders and wood swifts are back in stock! Keep your pets entertained for hours while you wind yarn at home! We are so well stocked on a wide variety of stich markers! We have the basic rubber bumpers, itty bitty delicate "fringe" markers, gentle reminder markers, jasper stone markers, and other fun mother of pearl stitch markers to fit a variety of needle sizes and budgets. Lambskin "Mindy" from Lanternmoon. Designed to hold your Lantern Moon rosewood cable needles and repair hook so you always know where they are! Start your new year with soft skin! Moisturizer that can be used from the top of your head to the tips of your toes! Help restore rough elbows, hands and cracked feet, control frizz and add shine to hair. Helps relieve skin dryness due to diabetes, chemotherapy, radiation or allergic skin reactions. Calms psoriasis and eczema too (our own customers have told us it REALLY works!). It also preserves tattoo colors (for all your knitting tattoos! ), and when applied before gardening or other messy jobs, it makes washing your hands a breeze! Get your very own Lo-Lo for $14 and it will last you a long time! Natalie and Jan use it nightly on their hands and it seriously lasts about 6 months! 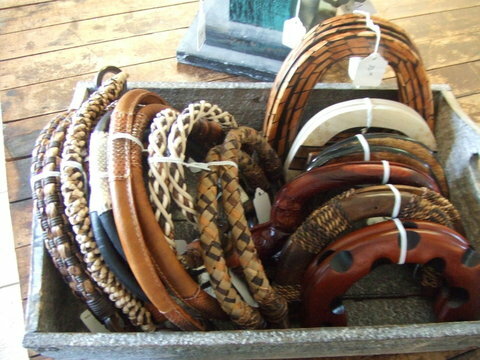 Lavish purse handles made from a variety of natural materials such as shell, leather, wood and raffia. These are "must haves" to make your felted bag look fabulous! Spud and Chloe yarns (a division of Blue Sky Alpaca): From the day we heard that Blue Sky Alpaca was coming out with a new line of washable, wearable wools, we knew we had to have it all! We literally put in an order for every color, every yarn and every pattern!. We hope you will be as excited as we are about this fun line with a retro vibe! Read all about this at www.spudandchloe.com. Jamieson Yarns: Jamieson yarn, makers of Shetland yarns from pure Shetland wool since the small business was founded in 1890, didn't become the company we know today until 1980 when they started to mill the native wool of the Isles. Jamieson is very conscious of their Fair-Isle heritage, and offers beautiful and traditional patterns to support their array of colors. Customers have always asked if and when we plan to carry "true" fair-isle wool, and we hope to have forty (40) colors by our grand opening November 13th & 14th at our new store located at 1309 Broadway which is just several skeins across the parking lot. 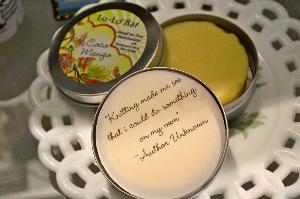 We are thrilled to offer even more for the serious knitter. Imperial Stock Ranch Wool- This company produces handcrafted, all natural beef, lamb and woolen fashions with sustainable practices that date back to 1871! We fell in love with the story of this company and in their natural dye line; they even use coffee grounds from a nearby cafe! They let nothing go to waste, and even have note cards that have snippets of wool and straw incorporated in the paper. They have a wonderful 3-ply wool, a gorgeous wool- cotton blend, and a unique 2-ply pencil-roving that knits up into a soft cloud of a garment. 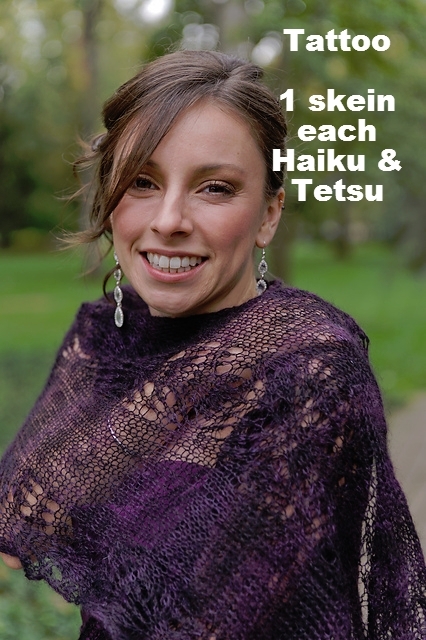 Their patterns are innovative, simple and fun- we can't wait to start knitting with this yarn! Check this out at www.imperialyarn.com. Knitting Off Broadway carries a wide variety of yarns and knitting accessories, specializing in luxury and unique yarn made from natural fibers. We know you will find several things you never knew existed and won't be able to resist! 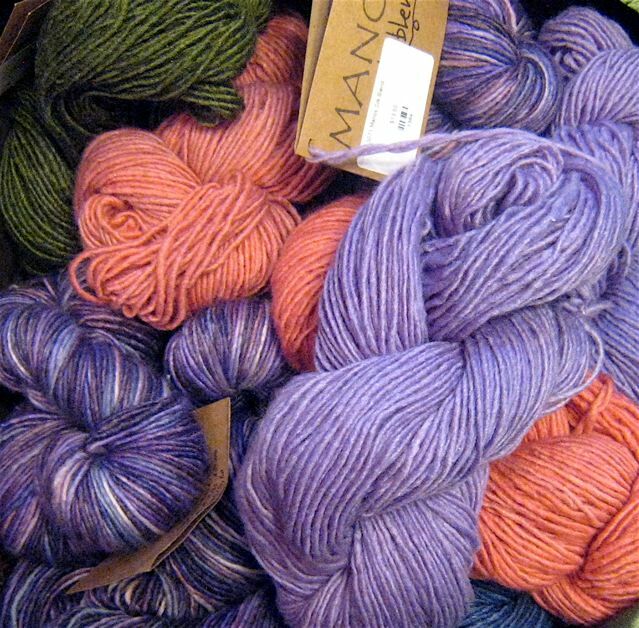 We stock much of what Cass Street Depot carried in addition to new yarns. You only have to drive two blocks south of Jefferson Boulevard to our store off Broadway for yarn and accessories. We keep collecting more colors of the very special Koigu KPPM yarn. You will notice a lot of color in the shop. Hand dyes seem to be the theme, since they make knitting so entertaining. If you think it's too hot to knit in the summer, there's no excuse if you make socks (or any other small project). Small projects are great to keep in your bag for sitting outside while you're chatting. We have so much new sock yarn in the shop to keep you entertained, as well as other beautiful yarns for your small projects. You are never quite sure just how your garment will turn out with some of these yarns which makes your knitting an adventure. Be brave and pick that bright color that you normally don't wear! 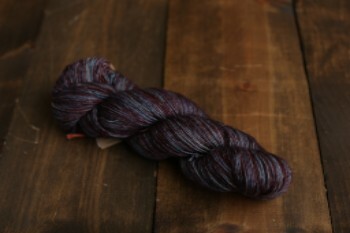 Alchemy yarns are here after a long wait through our dreary winter. This batch of colors really signals the summer season! What makes this yarn so special? As soon as you see it, you will know. Alchemy uses time-honored art techniques to create colors that transcend the typical. Pick a bright, unique color to carry you through the fall! These yarns are so fabulous to your hands; you will notice right away that you have not worked with a fiber like this before! Try these for enjoyable, cool summer knitting: The Alchemy Bamboo drapes and shines like silk, but it is an extra long fiber, making it very durable. Bamboo is also a smart fiber, creating a pocket of air between your body and the fabric, thus keeping you at a comfortable temperature! This makes great tee shirts, and looks elegant using lace patterns. " Silk purse" is dripping with color, giving the fabric dimension as you move. It makes a great camisole, or can be combined with other yarns for a very unique effect. We are also stocking other unique Alchemy yarns, as well as patterns, to inspire your knitting! Various store samples are available for your viewing pleasure. All of us at the shop love SOAK. In addition to the Soak minis in the original scents (Floral, Citrus, Aquae), we now have two limited edition scents as well as the new scentless/sensitive version of the already gentle Soak. We have scent bottles that asked to be smelled; however, the scent is so subtle you have to bury your face in the finished product to pick up any scent. Watch for the newest limited edition, Kismet, which will be available sometime later this year. We have ball winders and swifts. We carry the Royal hand crank winder (large size), and both the small and large wooden swift. The large swift is the most versatile and easy to use. It clamps securely to a table, and you don't need to worry about how many yards you have to wind, this swift can handle up to 500 yards. 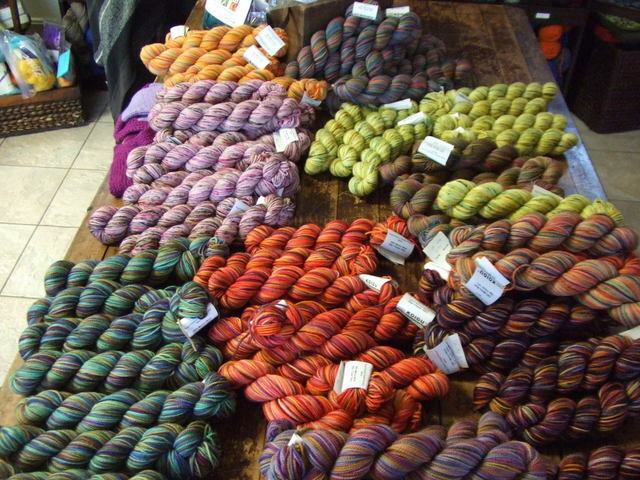 Blue Sky Alpaca yarn is a bestseller at Knitting Off Broadway. We carry a wide variety of Blue Sky products. The Royal Alpaca lives up to its name. This limited edition yarn feels tight and strong like wool, but has the softness and sheen of alpaca. The Blue Sky Sport and Melange are wonderful for making just about anything. These yarns can also be doubled. 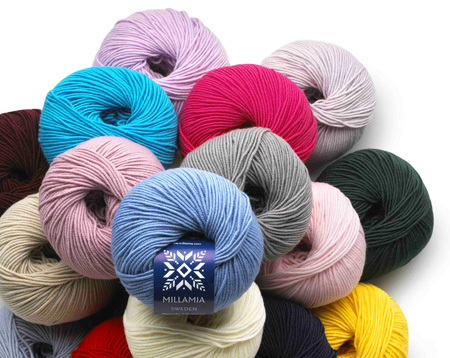 The Melange is double-dyed to give the fiber depth. The Hand-Dyed Worsted is a shop favorite. Jan wears a pullover top which knitted up very quickly and blocked very easily. Since it's half merino and only the longer hair portions of alpaca (for the other half), there is virtually no shedding and very little pilling. This yarn is dyed in very small lots of twenty skeins, has a very subtle color variation, and makes a thick soft garment to keep you comfortable in these colder months. It also looks great for toasty hats and scarves. Check out the patterns we have to accompany this great yarn. We now have the Blue Sky Organic Cotton and Dyed Cotton, and have just received their Skinny Organic Cotton and Skinny Dyed Cotton. These are beautiful yarns which have a variety of uses. We also have many patterns that use this yarn, and the book, "Natural Knits for Babies and Moms" features this yarn as well as the cotton comfort yarn by Green Mountain Spinnery which we also carry. And, of course, what's not to love about the newest line: Spud & Chloe, machine washable yarns in 3 different weights in a variety of colors with cute and clever individual patterns? 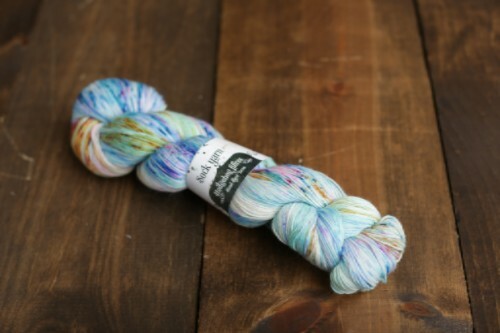 Koigu yarn has arrived! Donna and Marlene are planning to make sweaters with this yarn. Marlene taught a "sold-out" Kiogu Ruffled Scarf class this spring, and Chris taught a Baby Kimono using either Kiogu or Claudia HandPaints yarn. Tracy crocheted two beautiful corkscrew Kiogu scarf models for a class she taught this summer. Jade Sapphire Cashmere yarn is also in the shop. 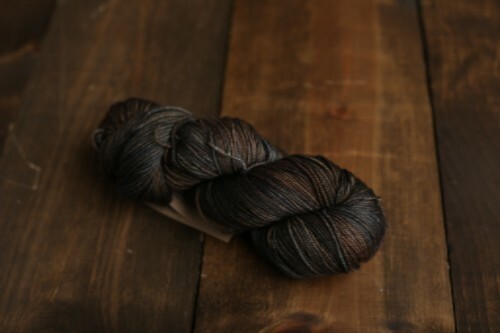 This stunning yarn comes from Mongolia and is hand-dyed. We'll be carrying it in a variety of weights; it'll be available in semi-solids, solids, and variegated colorways. Are you surprised that cashmere comes from goats? Cashmere, which grows softer with wear, has historically been referred to as "the fiber of kings" for its warmth, softness, long wear, and high price tag. It's also eight times warmer than sheep's wool and is derived from goats. Why not treat yourself (or your little prince or princess) to this luxury yarn! 1309 Broadway | Fort Wayne, Indiana | ã¯°yright 2008 Knitting Off Broadway. All Rights Reserved.